Long type, which are produced in two varieties; Ahmad-Aghaei and Akbari. These are commercially popular, large in size and the fruit itself is almond-like. The shell itself is white in color. The kernel is green with red skin. 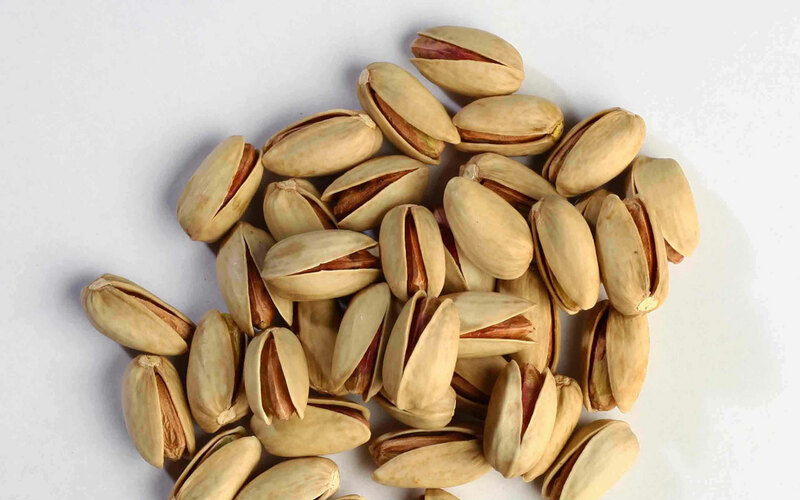 The high quality of the products make them among the most popular pistachios. They are also sorted in sizes of 20/22, 22/24 and 22/26 nuts per once.